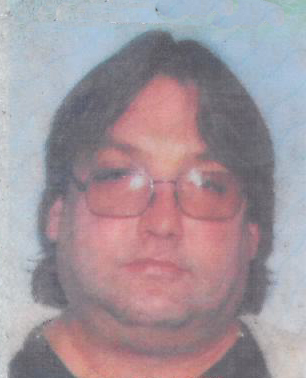 BARBERTON---Brian E. Genet, 48, passed away November 23, 2018 after a short illness. Brian was born in Willoughby and had been a Barberton resident all his life. He worked at E.L. Stone Co. for 20 years. Brian was a graduate of Barberton High School and a member of the Barberton Moose Lodge #759 and Slovak Catholic Sokol Assembly #167. Survivors include his parents John “Jack” Genet and Natalie Genet; brother Scott; and numerous cousins and friends.